The conference will be hosted at California Garden Hotel, a new 5-star hotel, a 5-minute drive from the Railway Station or 40 minutes from Chengdu International Airport. 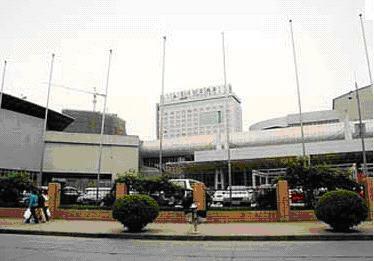 It boasts the most luxurious constant temperature swimming pool, sightseeing garden coffee house, western restaurant, super luxurious conference room, city club, particularly the only color cascade around the country, schools of dolphin jump out of the waterfall with a big splash, making the hotel and CIECC a magic environment. 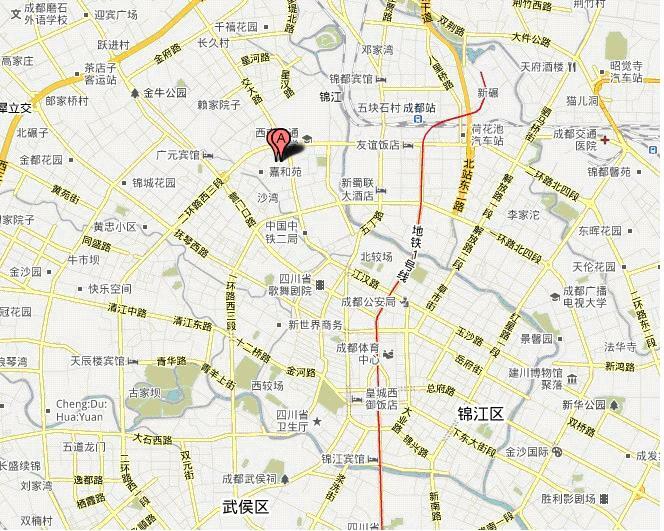 We have reserved Jinjiang Hall, accommodating 50 people, Equipped with curtain and projector, for 11th and 12th August. Fifteen Main Building Standard Rooms and Five VIP Tower Rooms have been also reserved for 10th, 11th and 12th August. 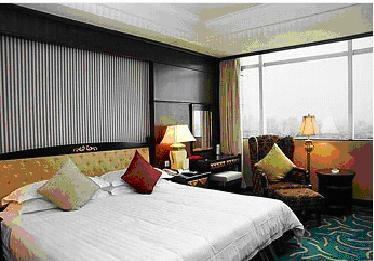 If you want to reserve rooms, please send Hotel Reservation Form to tzhong2000@gmail.com.